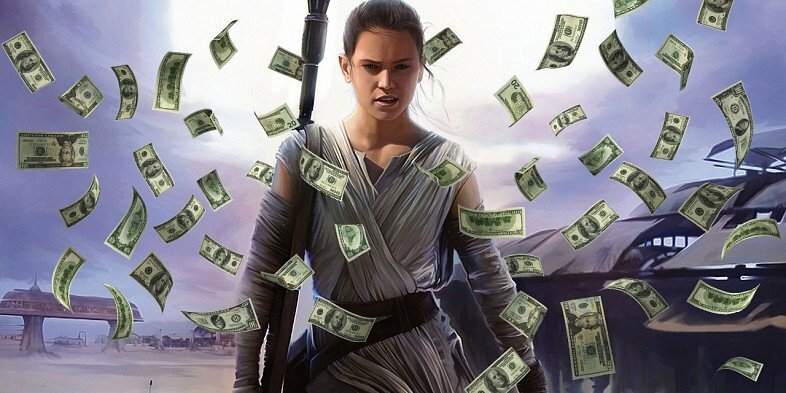 Star Wars Episode VIII: The Last Jedi is raking in a ton of money for Lucasfilm – not that long ago, the movie officially got Disney to “break even” on their $4.06B (not counting, of course, the cut that theaters make off of ticket sales and the production, advertising, and distribution costs, or, for that matter, the revenue the movies have received via merchandise and post-theatrical revenues). 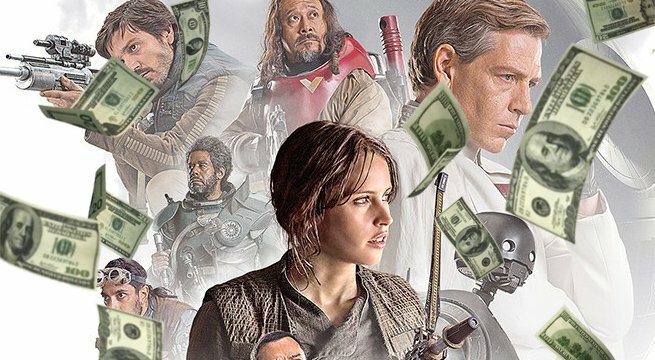 Now, the movie has not only crossed a major benchmark of grossing over $1B before even being released in the ever-important market of China, but it’s also led Star Wars past the Harry Potter franchise as well. 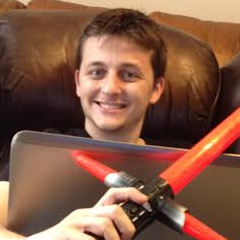 A little over a year ago, I shared my musings on Star Wars topping the James Bond franchise before noting that it wouldn’t be long until it topped the Wizarding World franchise – which, as it currently stands, is made up of the eight Harry Potter movies (And The Sorcerer’s/Philosopher’s Stone, And The Chamber Of Secrets, And The Prisoner Of Azkaban, And The Goblet Of Fire, And The Order Of The Phoenix, And The Half-Blood Prince, And The Deathly Hallows – Part 1, and And The Deathly Hallows – Part 2) and the first Fantastic Beasts movie (And Where To Find Them), which is intended to be followed by four more sequels. As of today – December 31, 2017 – that prediction has come to pass. The ten theatrically released Star Wars movies (Episode IV: New Hope, Episode V: The Empire Strikes Back, Episode VI: Return Of The Jedi, Episode I: The Phantom Menace, Episode II: Attack Of The Clones, Episode III: Revenge Of The Sith, The Clone Wars, Episode VII: The Force Awakens, Rogue One: A Star Wars Story, and Episode VIII: The Last Jedi) have now amassed $8,556,678,930 compared to the Wizarding World‘s $8,539,253,704 total. 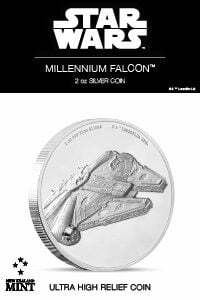 As of this weekend, Box Office Mojo is reporting that The Last Jedi added an estimated $52,446,000 from the United States and Canada and an estimated $53,700,000 from pretty much everywhere else, culminating in an estimated $517,144,228 domestic total and an estimated $523,300,000 international total. The drop-off from the second weekend in the domestic markets to the third 3-day weekend is estimated to be a miniscule 26.7% drop, which should come as a sight for sore eyes at Lucasfilm after the second 3-day weekend’s steep 67.5% plunge from the massive opening weekend. 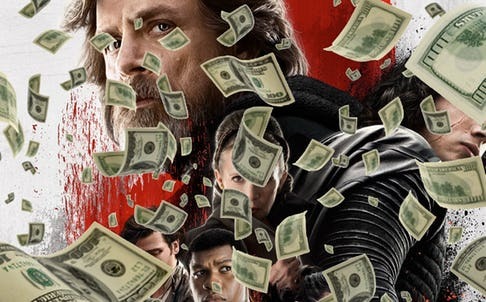 It should be noted that these box office numbers have a lot to do with the holidays themselves: the weaker-than-expected sophomore weekend for The Last Jedi had a lot to do with how many people are shopping and/or travelling ahead of Christmas Day, while on Christmas Day the box office sees a surge in revenue that ultimately lasts until New Year’s Day (and, once people start going back to school and work, the revenue from weekday grosses will shrink accordingly). 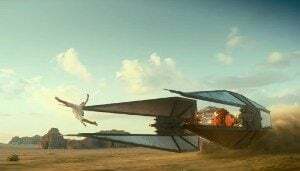 With Solo: A Star Wars Story currently locked for its May 25, 2018 release date with no signs of a delay – along with the hundreds of millions of dollars that The Last Jedi still has yet to pull in – and Fantastic Beasts: The Crimes Of Grindelwald aiming for a November 16, 2018 release window, it can be safe to say that J. K. Rowling’s magic-based franchise isn’t going to get the #2 spot back, even if only fleetingly, from the Galaxy Far, Far Away. But unfortunately, Star Wars won’t be taking the #1 spot, either – that will safely belong to the Marvel Cinematic Universe, especially now that the forthcoming Disney-Fox deal means that Marvel Studios pretty much has free reign to do whatever they want with the X-Men and Fantastic Four franchises and a greater number of resources to make movies with (meaning that fans are more likely to see more MCU movies per year than the three-per-year standard they’ve set this year and will continue on with in 2018, 2019, and 2020 – possibly even by 2020, if they play their cards right). 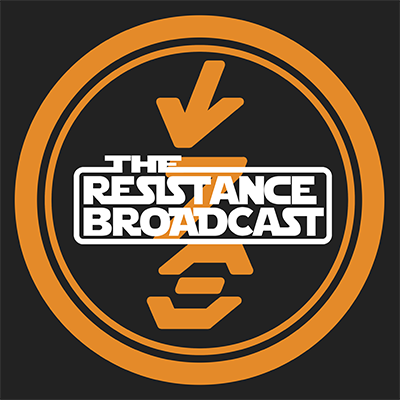 As long as Star Wars sticks to only a single release a year, every year, there’s no way that they’ll top Marvel’s ever-expanding model (which grew from $10.9B last year to $13.5B this year, with Thor: Ragnarok still in theaters)… And that’s okay! 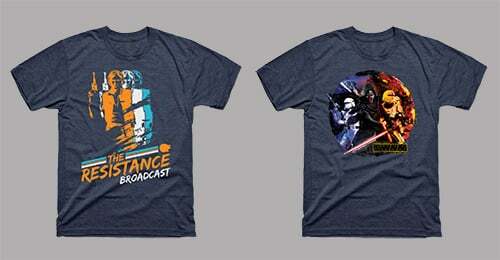 At the end of the day, it means that Disney will be swimming in money to spend on future Star Wars and Marvel films.